This Sunday at Graystone Church is week 2 of our message series, Beautiful. 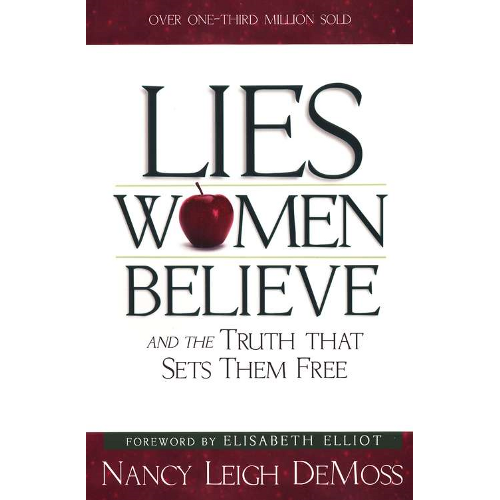 Jennifer and I will be tag-teaming the message and addressing 5 lies that women believe. We have some incredible music planned that EVERYONE is going to love, and the creative team has a couple of surprises up our sleeves for the ladies. Also, we will have a video “man moment” with senseless pain being inflicted on one of our tougher staff members. Although it looks and was painful, it is hilarious. The short video alone will be worth it for a man to be at Graystone on Sunday and will get him “happy, happy, happy” about The Man Series. Physical beauty matters more than inner beauty. If I fail at something (or have failed in the past), I’m unworthy of God’s love. Or God can’t forgive what I’ve done. I must be approved by certain others to feel good about myself (I.e. boss, spouse, friends, or even perfect strangers). I have to have a husband to be happy.